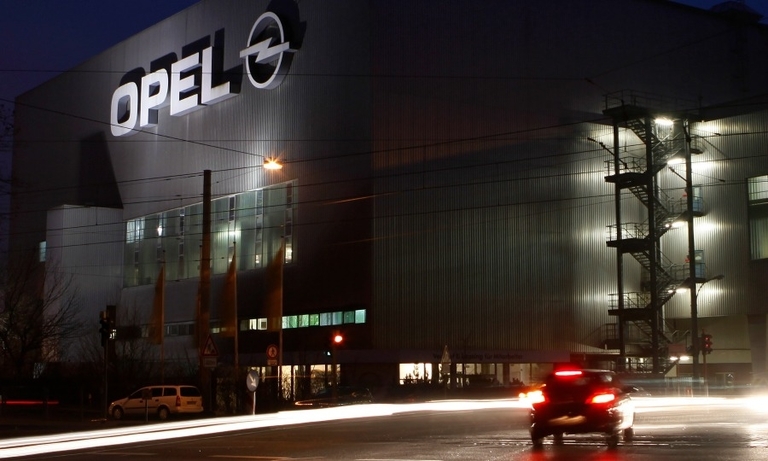 Unions at Opel/Vauxhall's Astra factory in the UK fear they may lose production of left-hand-drive cars as parent PSA decides in the coming weeks which European factories will build the new model, due in 2021. 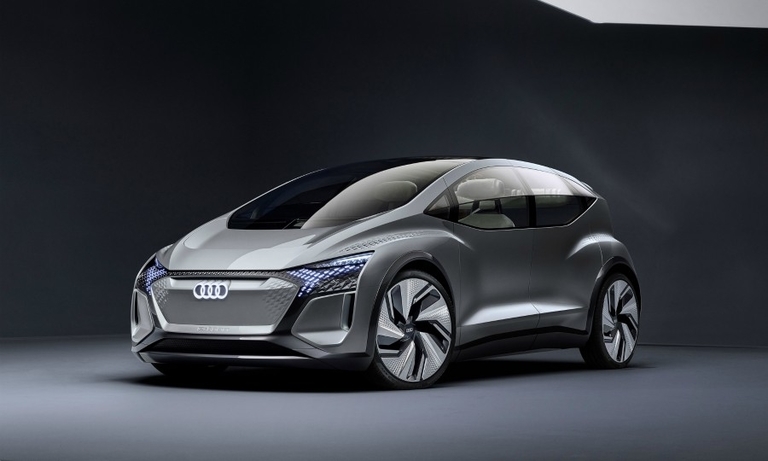 Audi's new AI:ME showcases a future full-electric compact car designed for autonomous sharing in areas of big cities geofenced for self-driving cars. 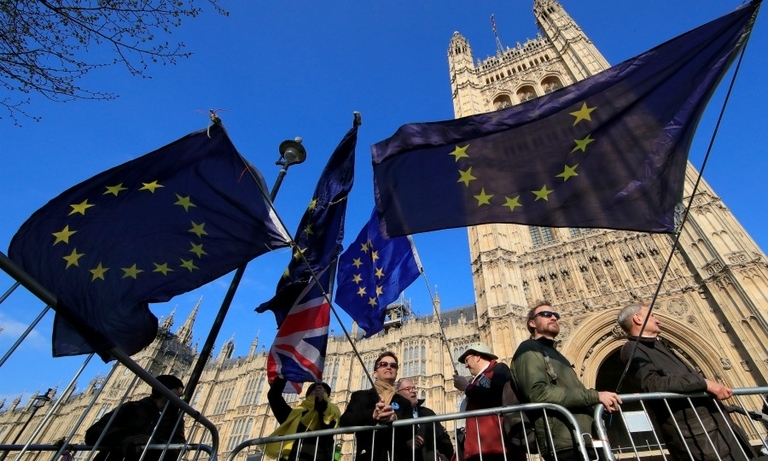 Automakers with UK operations reacted angrily to the continued uncertainty surrounding the country's future trading relationship with the European Union after Brexit was pushed back by almost seven months. Auria Solutions is a supplier specializing in fiber-based soft trim and noise suppression solutions. 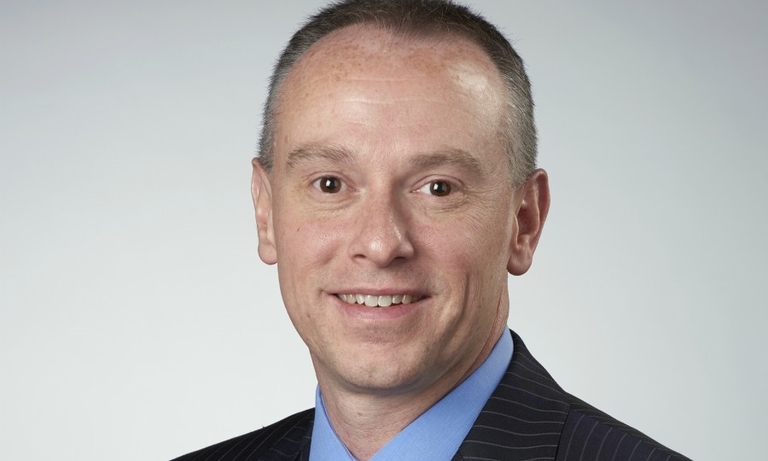 CEO Brian Pour spoke to Automotive News Europe about industry trends and why the company is focusing on premium automakers. 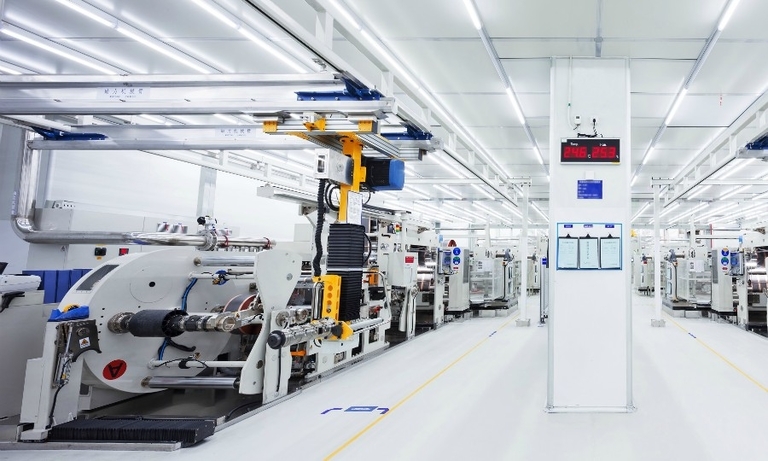 European companies are competing with dominant Asian rivals to establish their own cell manufacturing operations in the region as a shortage of batteries threatens to slow the push toward electric cars. Ford’s restructuring of its Europe operations and its shift toward SUVs has one significant effect: Germany’s importance to the automaker in the region is being diminished, with 5,000 jobs in the country expected to be cut. 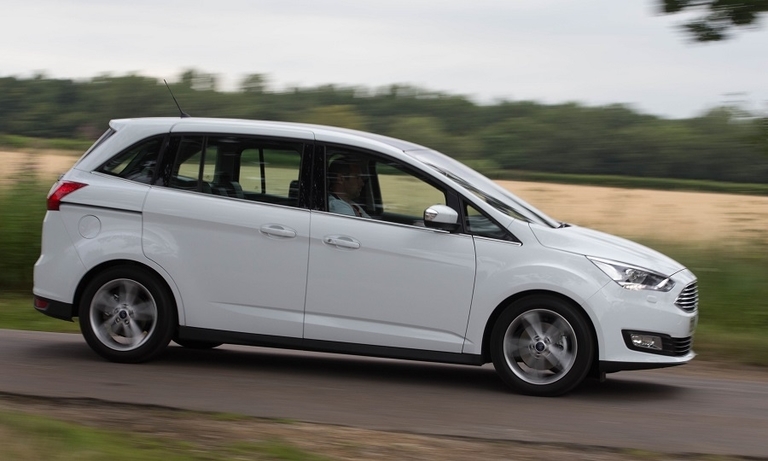 Europe's minivan market is being handed a much-needed lifeline as automakers offer more sophisticated passenger versions of vans such as the Volkswagen Transporter and Opel/Vauxhall Vivaro as competition from SUVs increases. 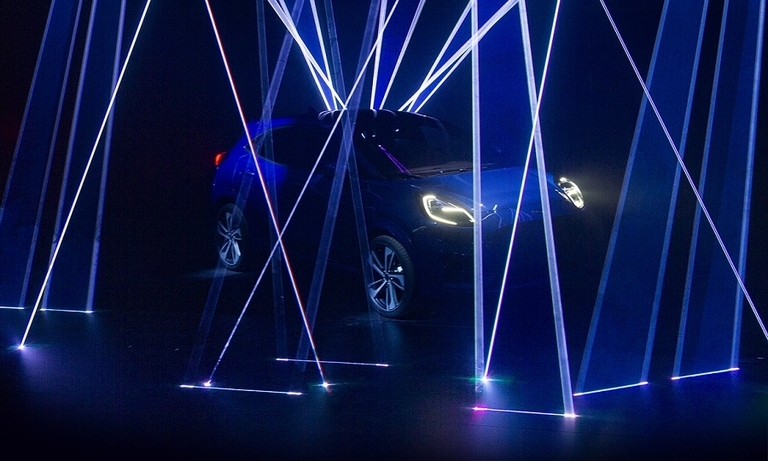 Ford released a teaser picture of its Puma that will launch in Europe this year. 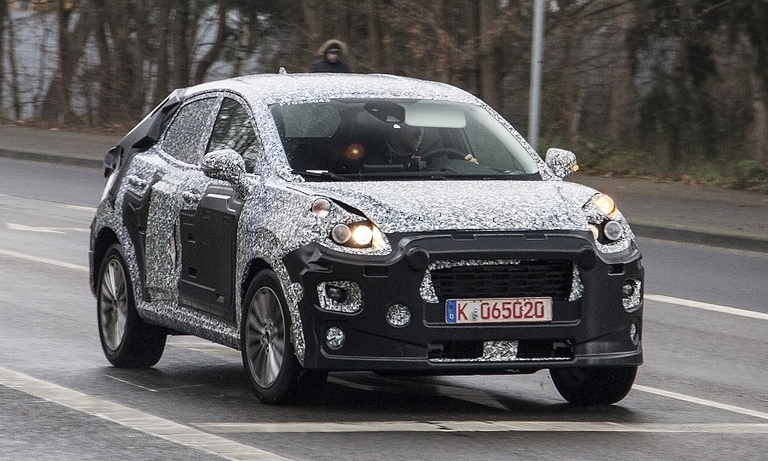 The Puma has sporty styling and is designed to appeal to customers who want a less utilitarian small SUV. 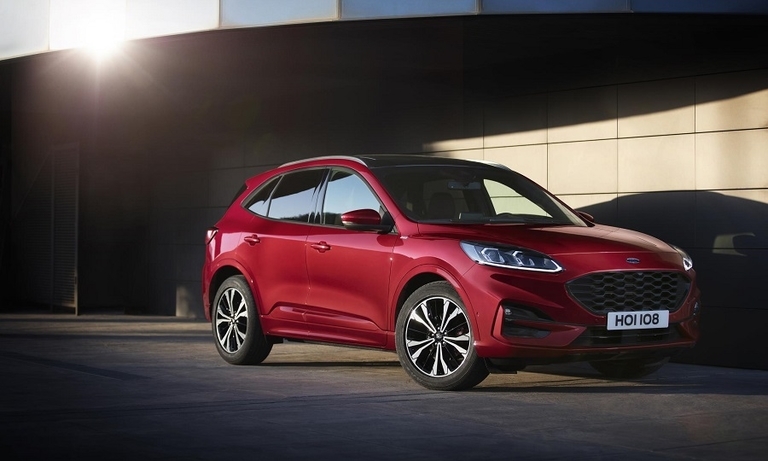 Ford designed its new Kuga compact SUV to look friendlier and less aggressive than the current model in response to customer feedback. 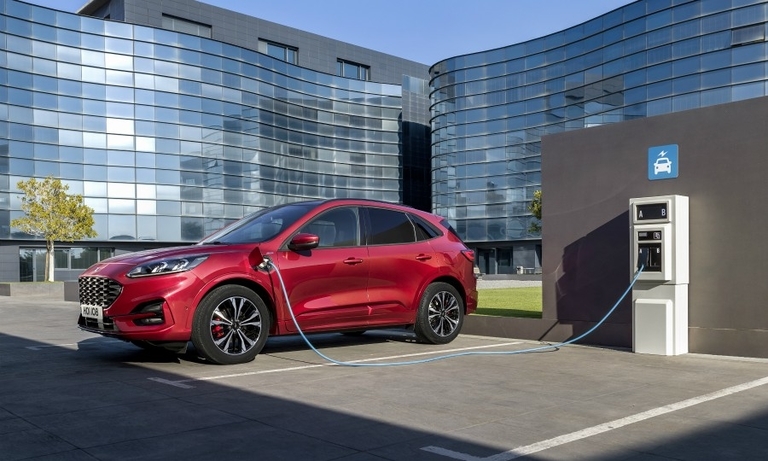 Ford of Europe will expand its electrified lineup in Europe with plug-in hybrid versions of its Kuga, Explorer and Tourneo models. 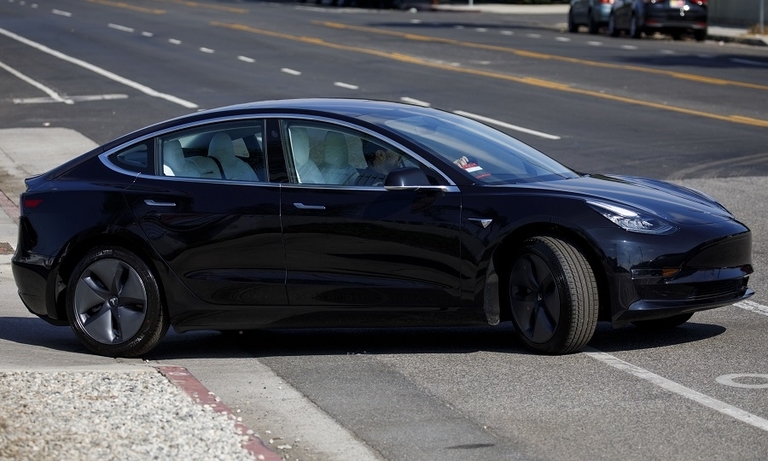 The Tesla Model 3 full-electric car was Europe's best-selling premium midsize sedan in its first month of sales, topping gasoline and diesel models from BMW, Mercedes and Audi. 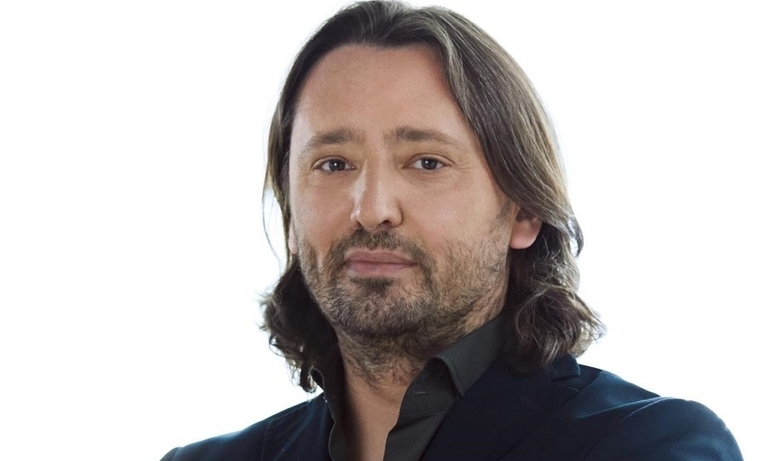 Rolls-Royce has appointed former Skoda and BMW designer Jozef Kaban as head of design. 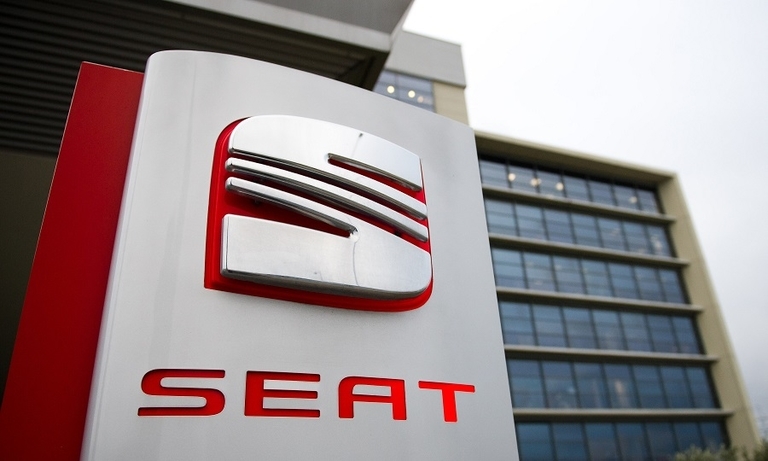 Volkswagen Group's Seat unit will lead development of full-electric city cars for the automaker's mass-market brands. 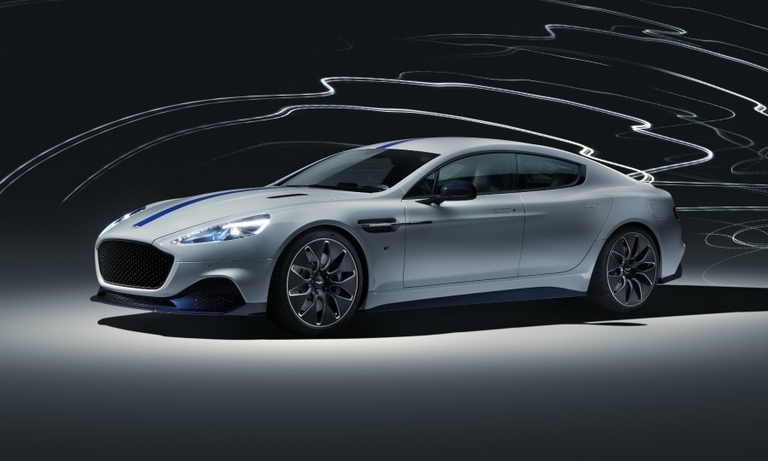 The cars will cost less than 20,000 euros ($22,500). 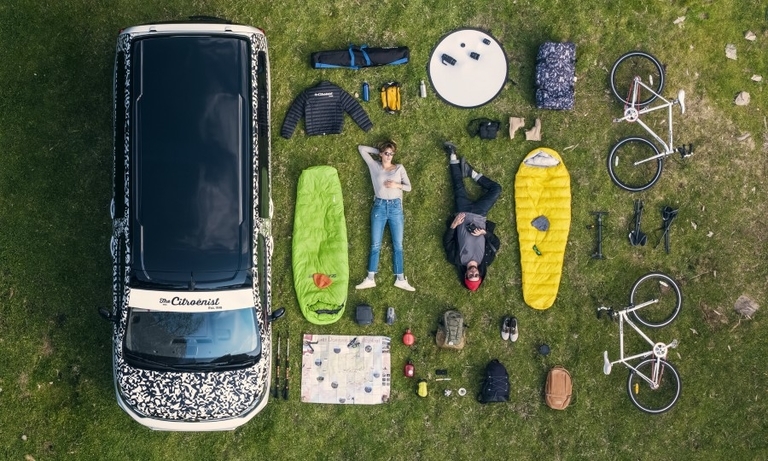 Ford is expected to showcase an expanded SUV lineup for Europe next week including an all-new small model and its new-generation Kuga with a plug-in hybrid drivetrain.